The sinuses are an important part of the respiratory system but they can sometimes get inflamed and swollen due to mucus buildup, irritants and even due to stress or blow to the face. 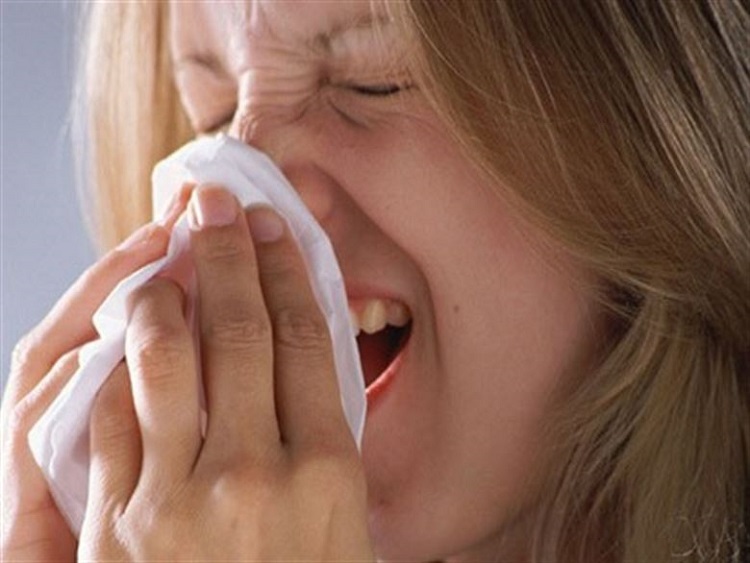 Sinus infection is often accompanied by symptoms like headaches, sore throat, nasal congestion or nasal drainage as well as muscular weakness, loss of appetite, fever and chills. Today, we will take a look at some easy ways to get rid of a sinus infection permanently. Drink lots of water to drain the mucus and also keep the nasal passage moisturized. This will also aid your body to fight the infection. You might not think too much of it, but this is an important remedy to relieve sinus infection symptoms. Drink at least 8-10 glasses of water. In winters, keep sipping on warm water mixed with some lemon juice. You can also drink herbal teas. Avoid drinking caffeinated beverages as they tend to dehydrate the body. Green tea, fresh juices made with vegetables and fruits and herbal teas like chamomile etc are ideal. In order to get rid of sinus infection overnight, run a humidifier, especially in the cold winter months, throughout the day or at least at night. This is necessary to prevent the dry winter air from aggravating sinusitis symptoms. You can also keep a tea pot simmering through the day to add moisture into the air. For sinus pain relief, place a hot towel (towel dipped in hot water and squeezed) over the nose and sinuses. Mix the ingredients together and stir well. Using a dropper, add the solution inside both nostrils. Allow the water to drain down your throat. Rinse out your sinuses in this manner at least3-4 times a day. You can also invest in a neti pot and use it for sinus irrigation. Fill up the neti pot with a cup of above saline solution. Lean over the sink and tilt your head. Gently insert the spout of the neti pot in one nostril. The solution will run out of the second nostril and also down the throat. You can also use Grossan Pulsatile Nasal Irrigator which attaches to Waterpik devices. When you use saline rinse every day, you will be able to cure sinus permanently. This is a relaxing and natural way to get rid of a sinus infection in 24 hours. Steam baths add back much needed moisture into the dry and irritated mucus membranes and nasal cavities. You can stand under a hot steamy shower and inhale the steam. Remember to breathe the steam in through the nostrils to get maximum benefit. You can also invest in a steam inhaler with plastic mask that covers your nose and mouth. 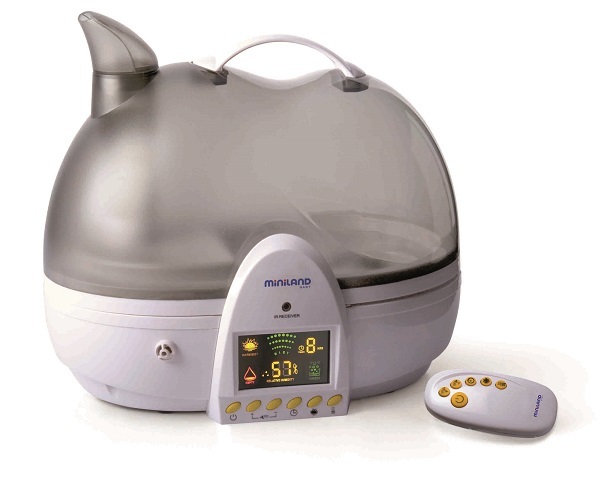 Another great alternative to steaming baths is to place a pot of saline water simmering on the stove and inhaling the vapors that rise from it. Inhale the steam for several minutes. This is an inexpensive and effective way to get rid of nasal congestion and headache that accompany sinus infection symptoms. 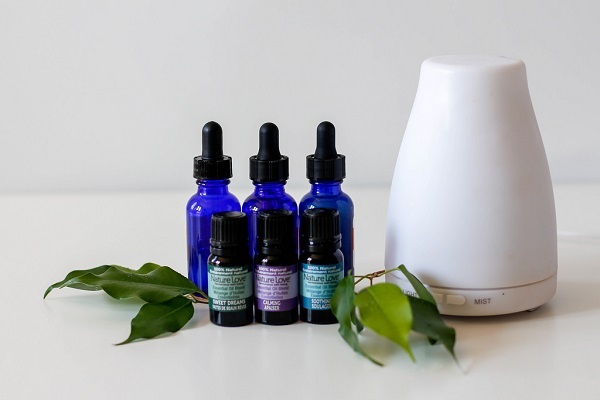 Essential oils like Eucalyptus oil, Lavender oil or Tea tree oil are the best natural ways to get rid of a sinus infection. You can find it at many stores and the products also have instructions on ways to use it. Add a few drops to your handkerchief and inhale deeply. You can also dab it on your pulse points or add it to the steam inhaler above. An aromatherapy room diffuser with these oils can also relax aching muscles and relieve sinus pressure. To get rid of a sinus infection overnight, use a hand shower to massage the sinuses. The jet of hot water will relieve pressure and also allow the mucus to drain away naturally. This simple technique is known to provide relief to many sinusitis sufferers. Use a garlic press and squeeze out some garlic juice. Using a dropper, add the juice inside the nostrils, keeping your head tilted backwards. Allow the garlic juice to drip down the nostrils. After a few minutes, bring your head to normal position and allow the juice to trickle down onto a tissue. You will be amazed at how clear your sinuses feel. Repeat this simple cure 2-3 times a day to avoid sinus infection antibiotics. Avoid dairy products like milk, cheese etc as they stimulate mucus production. Refrain from smoking as nicotine dries up nasal passages and aggravates infection. Protect your ears and nose from extreme cold. Cover up while going out in winters. Drink plenty of water to keep mucus diluted. We are sure these 8 natural ways can help you get rid of a sinus infection overnight and even, in some instances, cure it permanently. Good luck!